Where do you work or go to school? 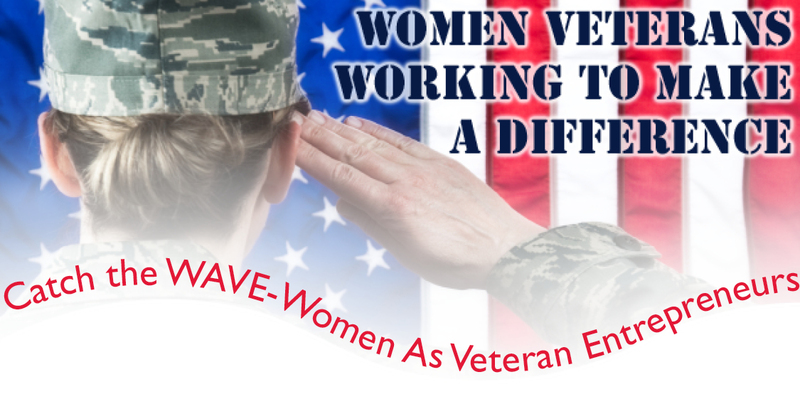 The event is taking place at the Women’s Memorial at Arlington National Cemetery, Arlington, VA.
We look forward to seeing you on Thursday, March 17, 2016. 12:45pm: Key Note Remarks, Martha Daniel, President/CEO Information Management Resources, Inc. Please plan to park in the Arlington Cemetery Parking Lot. There is a minimal fee to park in the lot. If you are taking metro/subway, the metro stop is the Blue Line Arlington National Cemetery. When you arrive, please enter through the main door at the Women’s Memorial. Ensure you check-in at the Registration Desk and pick up your badge. A hostess will show you to the auditorium.